Our adoption team is divided into 2 sub teams, 1 to focus on the recruitment and assessment of adopters and the other on family finding for children. This helps us to work more efficiently and we work closely together to make successful matches. We are a friendly and responsive team with a lot of experience and expertise. 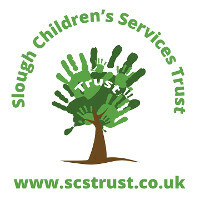 We are creative, resourceful and open in our approach and have successfully placed older children, children with disabilities and made trans-racial placements. We have recently been described as “cutting edge” by a family court judge.